You have a mediation in the normal way. If a settlement agreement is not signed the parties then proceed immediately to an arbitration. Usually the same person acts as the mediator and the arbitrator. Sometimes a different person acts as arbitrator. The arbitration is conducted in the normal way and ends up with an arbitral award. 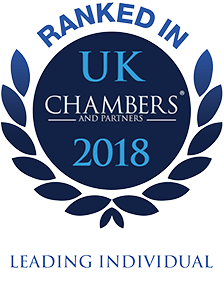 The advantage of med /arb is that the parties know when they start the mediation that there will be a binding conclusion at the end of the process even if settlement is not reached at the mediation stage. If the same person acts as mediator and arbitrator there is a saving in time and costs. This stands for arbitration/mediation. It is the other way round from med/arb. The arbitration is conducted in the normal way. It is concluded. The arbitrator makes their award but does not publish it. It is placed in a sealed envelope and kept by the arbitrator. The parties then commence a mediation in the usual way. The same person who acted as arbitrator acts as mediator. If the parties can conclude a settlement through the mediation there is a binding settlement agreement. If they cannot the arbitrator publishes the award. This stands for Mediation After Last Offer Arbitration. The parties mediate in the usual way. If they cannot reach a concluded settlement they each submit in writing their last best and final offer which they think is the most reasonable proposal. 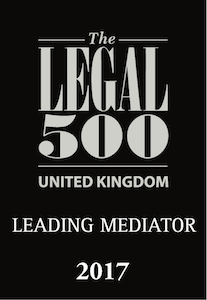 The mediator having heard what the parties have had to say during the course of the mediation day now acts as an arbitrator and chooses one of the offers. That is all the arbitrator does. The offer that is chosen is incorporated into an arbitral award.